Join us for the Early Learning Program at Central City! The free drop-in program for children ages 0-5 is held every Wednesday from 12:30pm to 2:30pm at the south side of Central City (near Play Central). 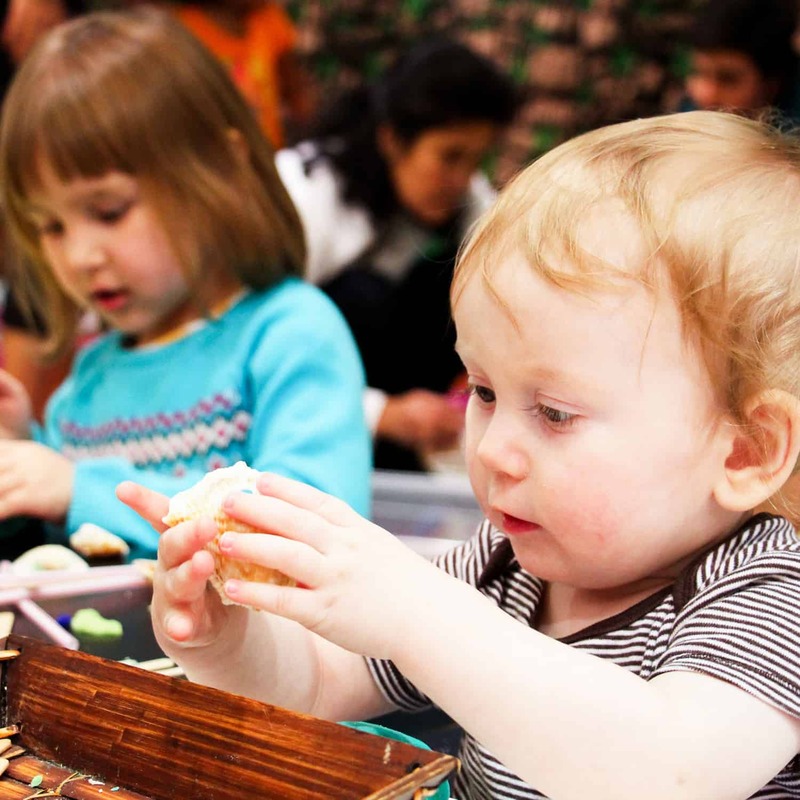 Parents can engage in play-based learning, and be connected to valuable resources in the community. The Early Learning Program is a joint collaboration of SFU Surrey and the Surrey School District.